Welcome To The Northwest Whitewater Association! Welcome to the website of the Northwest Whitewater Association. We are a whitewater rafting club based in Spokane, Washington. Our goal is to promote whitewater boating, safety, and conservation. We've been around since 1989 – now CELEBRATING 30 GREAT years and counting – helping unite river runners across the region. 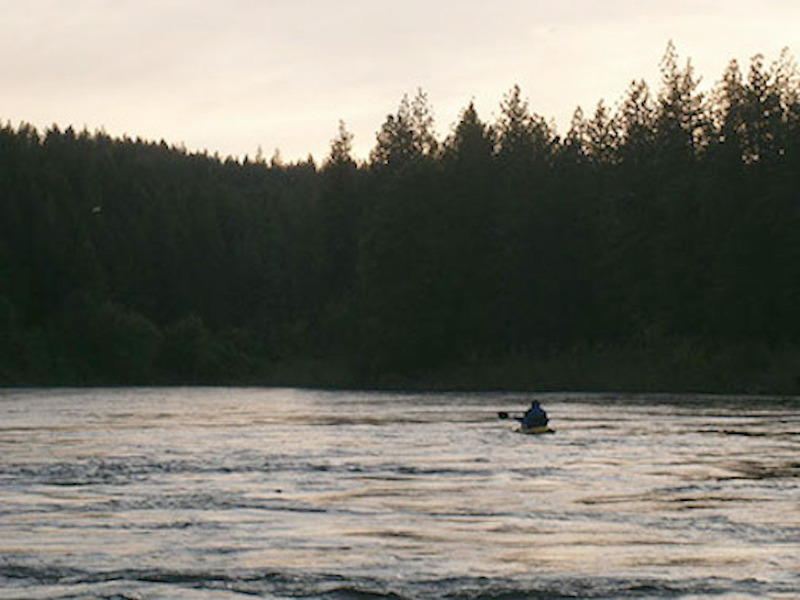 Northwest Whitewater Association members are private recreational boaters that share a common interest in floating the great rivers of the Inland Pacific Northwest. JOIN US! Your 25 bucks annual dues for families and kids 18 & under gets you involved in floats and events on and for the local rivers, prizes and entertainment galore, and of course our entertaining and informative newsletter, The NWA News! Go ahead...click here to pay your 2019 dues. NWA meetings are generally held every 1st Wednesday of the month at the world famous Jack & Dan's Bar and Grille – voted one of America's Top-10 sports bars by Sports Illustrated. J & D's is at the corner of Hamlton and Sharp in Spokane. NWA Facebook: Connect with other river users on the club's Facebook page. Click here to find us. Join our NWA Yahoo Users Group: This is a great way to keep in touch with our membership and other boaters. Learn about events and trips. Post your own trip info for members. To become a member send us an E-mail and we'll get you invited. A 2019 calendar is now posted. Events are somewhat tentative and flexible. Connect with us on Facebook at Northwest Whitewater. Click the logo to find out about Raftararian gear! Visit our friends at NRS. NWA members receive a discount at River Dance Lodge. The Spokane River Forum serves as a clearinghouse and information exchange for all things Spokane River: Visit them at: www.spokaneriver.net. Also be sure to visit the Rivere Forum's Spokane Water Trail website at:http://www.spokaneriver.net/watertrail/ to learn all about what the Spokane River has to offer. Wednesday, April 3, 2019 at 6 p.m.
Wednesday, May 1, 2019 at 6 p.m.
Wednesday, June 5, 2019 at 6 p.m.
Info or to RSVP: spokanerafterguy@comcast.net or text to 509-220-8018. Click Here To Visit Jack & Dan's Website or Click Here for Directions. From Mild to Wild...the NWA has a place for your whitewater boating interests!